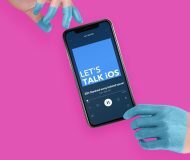 3D Touch is one of the flagship features of the iPhone 6s and iPhone 6s Plus, allowing users to press firmly on various interfaces throughout iOS to reveal hidden menus with shortcuts to commonly-performed actions. Despite iOS already having a variety of 3D Touch peek and pop menus, the jailbreak community is continuing to engineer interesting new uses for 3D Touch, such as this recent scale concept tweak, and it doesn’t stop there. 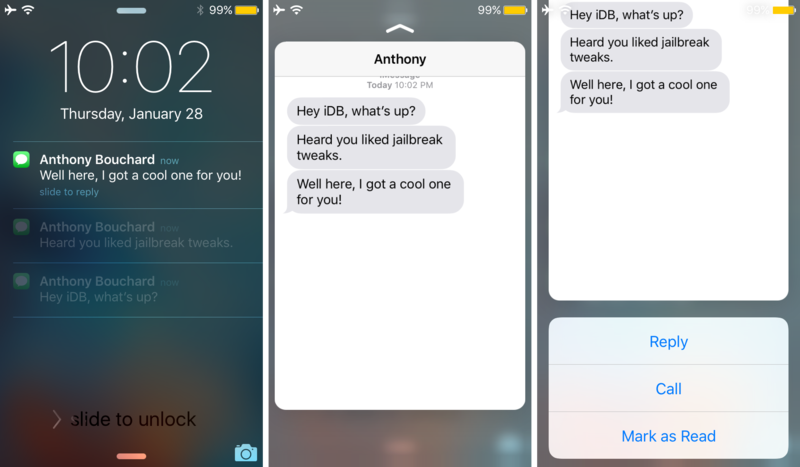 A new jailbreak tweak called 3D Touch Notifications from Cydia’s BigBoss repository is about to change the way you interact with notifications on the Lock screen and in Notification Center using 3D Touch. 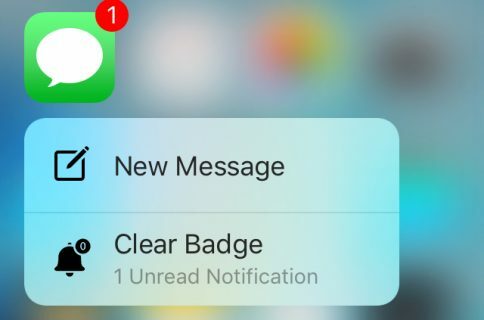 What does 3D Touch Notifications Do? 3D Touch Notifications gives you a new way to interact with notifications from your Lock screen and Notification Center by integrating with the 3D Touch display. Although you would typically swipe to the left on the notification to reveal dismiss and reply shortcuts, 3D Touch Notifications adds a peek and pop menu to supported apps on the Lock screen and in Notification Center so you can see your notifications more in depth and perform more actions right from the interface you’re in instead of having to launch the respective app. With the tweak installed, you can press firmly on a notification on the Lock screen from a supported app and swipe upwards while you press to reveal the peek and pop menu you see below. In our example, which happens to be an incoming iMessage from the Messages app, we get to see the conversation in depth right from the peek and pop menu, and by swiping up even further, we reveal “Reply,” “Call,” and “Mark as Read” buttons. Right off the bat, you can see this is much more useful than what Apple had in mind for iOS out of the box; you get far more options than dismissing the notification or replying to it, and the developer of 3D Touch Notifications has clearly spent a great deal of time creating a very native-style interface that looks a lot like other peek and pop interfaces in iOS 9. What about devices that don’t support 3D Touch? 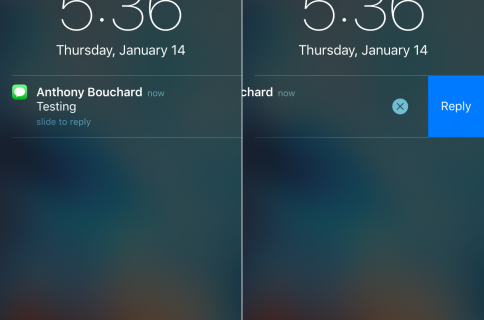 Unlike many other jailbreak tweaks that require 3D Touch, an iPhone 6s or iPhone 6s Plus isn’t necessarily required to use the 3D Touch Notifications tweak. 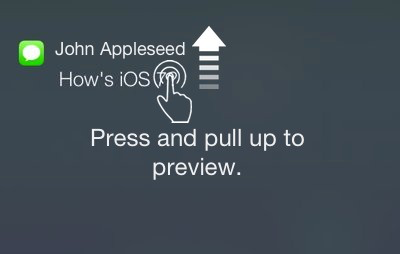 Even if you have an older device running iOS 9, so long as it’s jailbroken, you can use 3D Touch Notifications with the assistance of a jailbreak tweak called revealMenu, which allows you to simulate peek and pop menus throughout iOS. When you use revealMenu to port this functionality over to your device, as we have on our iPhone 5, you will tap and hold on the notification from the lock screen rather than press firmly, and then from there, you will swipe upwards to reveal the peek and pop menu interface. Everything else from that point on works the same way as if you were using an iPhone 6s or iPhone 6s Plus. 3D Touch Notifications will add some settings to configure to the Settings app, but don’t worry because things won’t get too complicated here. 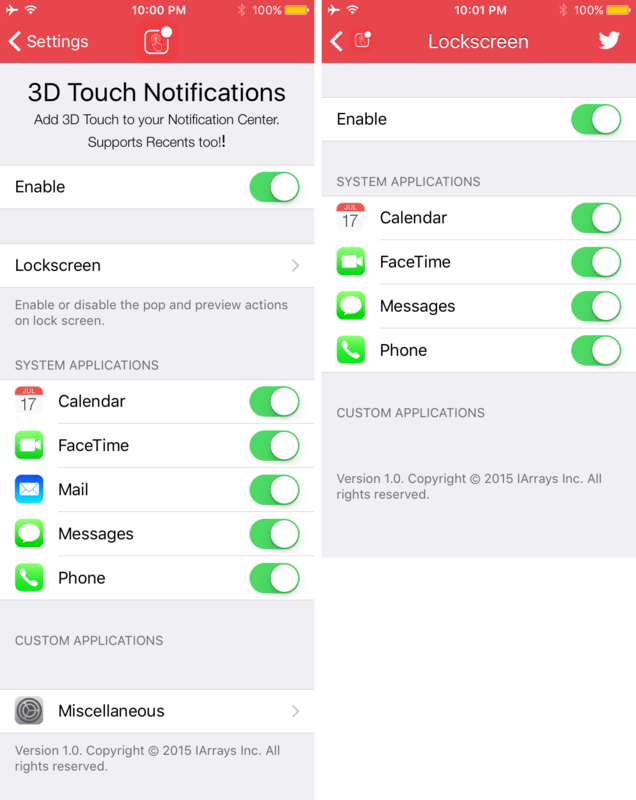 From here, you simply enable or disable the tweak on demand, and then choose what applications are allowed to take advantage of 3D Touch Notifications on the Lock screen or in Notification Center. 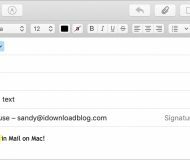 The Miscellaneous cell will take you to your tweak’s licensing information, which includes your email and your activation ID. You shouldn’t need to go into this cell at all really, and you shouldn’t try to modify anything if your activation is working fine as it could mess up your activation. I personally love the idea behind 3D Touch Notifications because not only is it useful, but it makes use of a native feature and uses a native-style interface to add functionality to the Lock screen and Notification Center. I’m a fan of jailbreak tweaks that expand on features in iOS, and this tweak does that and more. 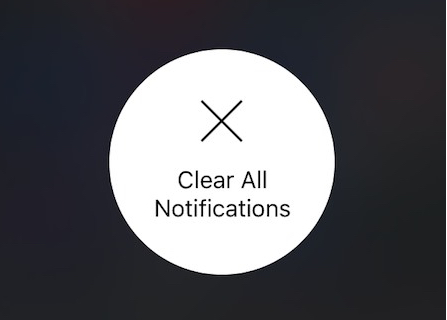 The additional options for dealing with notifications from the Lock screen are particularly useful when you have a passcode and are looking for additional flexibility without having to enter your passcode, but as for Notification Center, I find myself rarely visiting Notification Center, so I can’t really comment on that part of the tweak. Hopefully others will find that feature more useful than I do. 3D Touch Notifications is a free download from Cydia’s BigBoss repository, but when your device resprings, you are prompted with a pop-up asking you to purchase the tweak. I’m personally not a fan of these third-party purchasing and licensing systems and prefer to have the option to buy through Cydia because it’s easier, but when you do buy the tweak, you’ll be shelling out $1.49 to unlock the functionality. If you’re looking for a jailbreak tweak to spice up the 3D Touch functionality on your iPhone, 3D Touch Notifications is a great new way to give it more meaning. 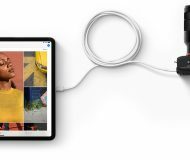 The price point isn’t overly expensive, and the features you get are fun to use and you’ll probably use them fairly often. Tell us what you think about 3D Touch Notifications in the comments below!